Books! Books! Books! 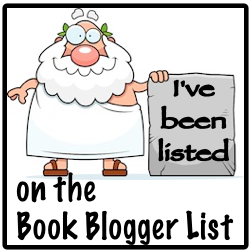 Let's all buy books! I want to share my first Fall reading haul. 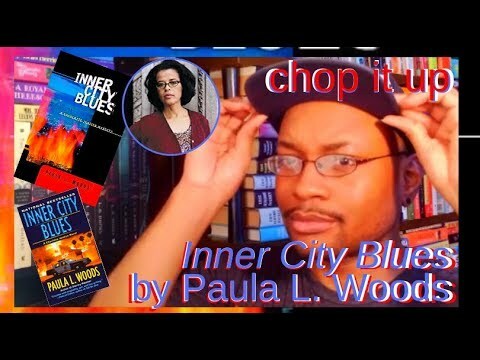 I still got a couple of Spring and Summer books I want to get to, but you know how it goes. See a book. Buy a book. Save a book. And when the mood strikes, notice your options and finally read the book. 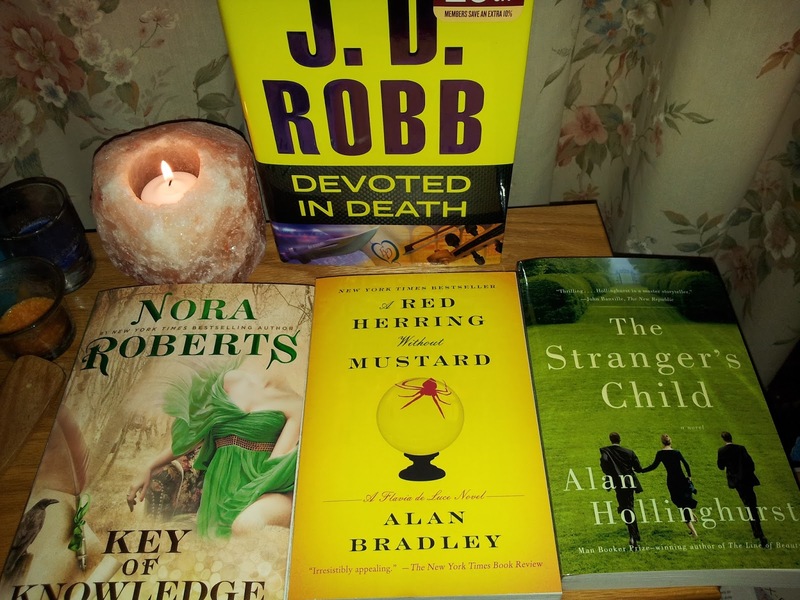 Naturally, I had to get the latest J. D. Robb futuristic crime-fiction thriller, Devoted in Death. That’s a no-brainer. Book number 41 has homicide lieutenant, Eve Dallas, battling a couple who cross-country drive ala Bonnie and Clyde-fashion. Oh, did I mention they're spree killers? The minute I close this post–and shut down watching This Is Life with Lisa Ling–I’m running back to this thriller. Flavia had asked the old Gypsy woman to tell her fortune, but never expected to stumble across the poor soul, bludgeoned in the wee hours in her own caravan. Was this an act of retribution by those convinced that the soothsayer had abducted a local child years ago? Certainly Flavia understands the bliss of settling scores; revenge is a delightful pastime when one has two odious older sisters. But how could this crime be connected to the missing baby? Had it something to do with the weird sect who met at the river to practice their secret rites? While still pondering the possibilities, Flavia stumbles upon another corpse--that of a notorious layabout who had been caught prowling about the de Luce's drawing room. Finally, so moved by The Swimming Pool Library, I grabbed a copy of Alan Hollinghurst’s latest offering, The Stranger’s Child. Anybody else take pictures of books to remind themselves to buy them later? 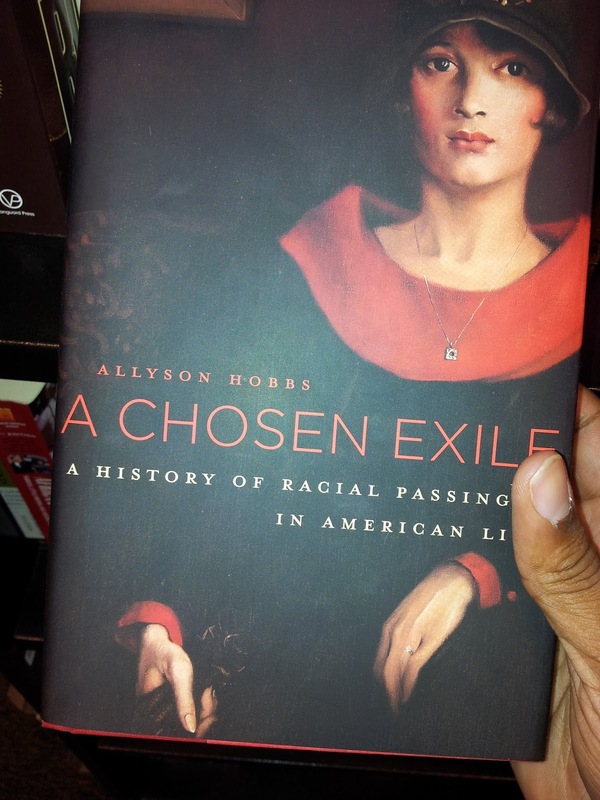 You know, while browsing the bookstore? Well, I’ve been doing some of that as well, and had to take a few shots of the books I want to get in the future. Sometimes, you just don’t want to pay full price for a book and have to do some bargain shopping online. As an advent fan of the Ghost Adventures TV show, I’ve kept the two hosts' (well, one is a former host) paranormal/biography releases on my list. I absolutely love Ghost Adventures. I have to watch the show every Friday and Saturday. And have been dating back to its October 2008 premiere. There’s a comforting quality to stapling this show inside my weekends. And I would love to post more on why I love the show; flaws and all. 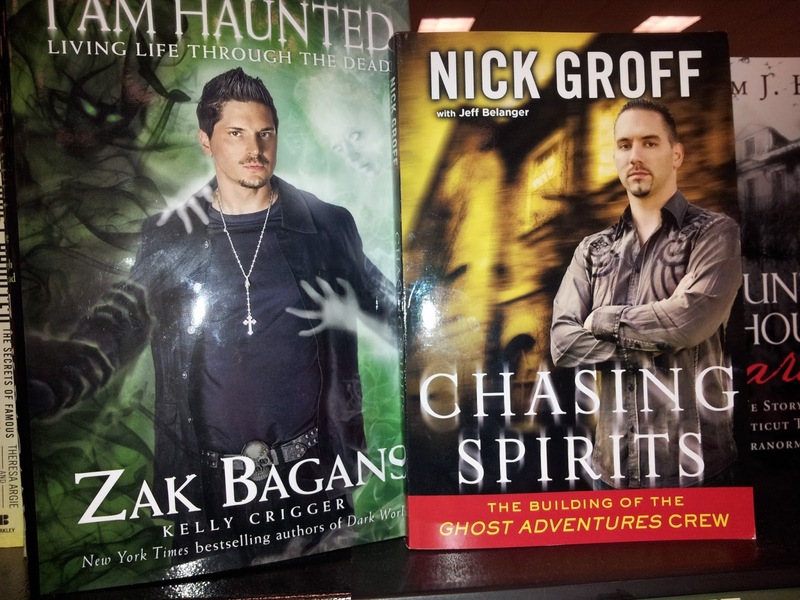 Nonetheless, the point is that I want to read these damn books by paranormal investigators Nick Groff and Zak Bagans. That’s all, folks! Let’s read! And what have you hauled in to open up the Fall season?